Once and Future Runner | Once a runner, always a runner. Tallahassee has done a beautiful job of ensuring green space through out the area with plenty of trails for running/hiking, mountain biking and horse back riding. 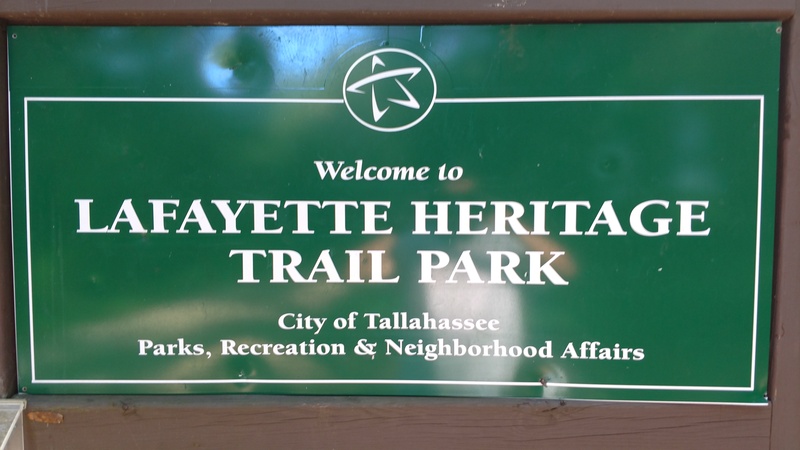 Last night my son and I headed over to the Lafayette Heritage park trail for an evening run. I’m 42. With this in mind – I have begun running again, but try to limit myself to every other day in the interest of not hurting myself. If you have been a long-time reader, or gone back and read any of the archives – you know that I have a habit of hurting myself by doing to much to soon. I thought I would be different this time. This does raise an issue however, as only running every other day is putting myself in the position that I am only exercising half as often as I would like to. I do however have a solution! This isn’t me. Its a stock image from Pexels.com. If it was me there would be less grace, and more gasping. I have spent the last several weeks learning that getting back into running at 42 is a bit different than it was at 32. Especially when you are an upstate New Yorker, whom has moved to Florida. I’m unsure at this point if it is my age, the extra weight I have put on, or the fact that it is 95 degrees with 80-90 percent humidity that is causing the problem! Regardless I am 4 weeks into returning to running.. Another of those “Once and Future Runner” points in life. For a status check – I’m so out of shape, that running 3-5 miles is pretty much out. I started off running 2 minutes, walking 1 minute, repeat until done or medically incapable of continuing. (Fortunately, that second one never quite happened!) At this point – I can go a mile, wallk a minute or so (it varies based on the seconds I stop at. I walk to the minute on my time – making sure I get to walk at least 50 seconds.) and then repeat. I am able to do 3 miles in this fashion, if I go over – my run/walk ration drops back down. I’ ve lost a bit of weight since starting – but have quite a bit more to go. 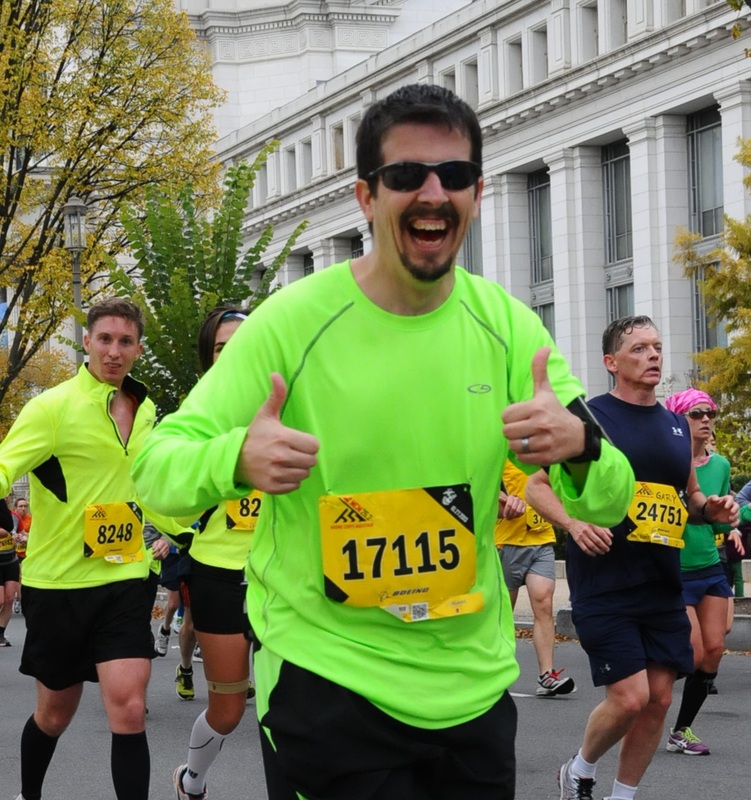 My current goal is to be able to complete the Tallahassee Marathon 1/2 – in February. Seriously, this is a thing. Notice.. not shorts, but black running pants.. When both kids want to run… The other kid. So my son has long wanted to be a runner.. He has been very successful at it thus far. Monday, Wednesday and Friday (along with a long-ish run on the weekend) are his days to run with Dad. Until this week, we had not been doing well on getting two runs done during the week. THAT CHANGED TODAY!!!! We headed out for our 3.1 mile route, and while it was a wee bit cooler – it was still humid. After Sunday’s Run with the Girl. I’d prefer to not die of sitting. I’m sure that you have seen the various articles and studies about how sitting is killing us. Alice Park wrote an article for Time Magazine in Sept of 2014 titled “Sitting is Killing You.” In addition to that article having an awesome image (seen above), it had some wonderful information. Yesterday, the boy and I decided on doing something a little different than the boring neighborhood, so we went searching for a trail! Ok, so maybe searching is exaggerating a little.. We went to the park I pass everyday on my way to work – Timberlane Ravine Park.